Art History class started out with a discussion about whether the Paleolithic cave paintings in Lascaux should be considered art. I was surprised that people could think it was a contemporary notion to think it was art because of the care that was taken in the creation of the paintings, and how hard it must have been to collect the materials. There is also an aesthetic quality to the paintings that for me transcends the time. Apparently, there are some new theories about how scientific principles may have been conveyed in paintings, but I also thought that didn’t preclude their still being considered works of art. Scientific illustration is enjoyed for both its art and its scientific information. 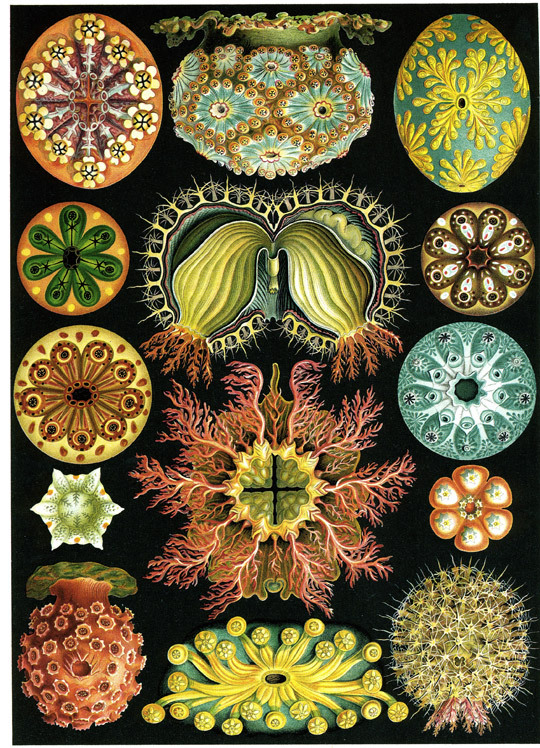 A great example is Ernst Haeckel. 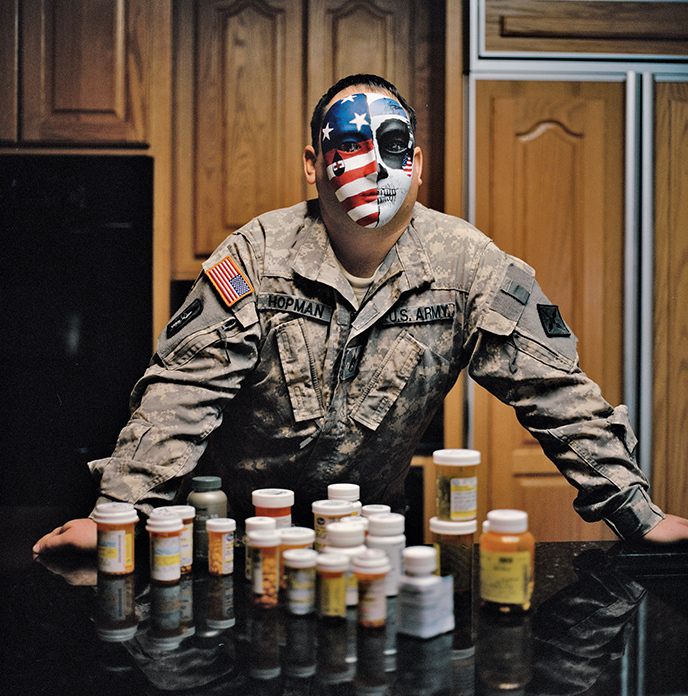 Yesterday I came across a powerful National Geographic article that described how art therapy was helping soldiers with the emotional and physical scars of war. It’s a powerful piece and a great program at Walter Reed.